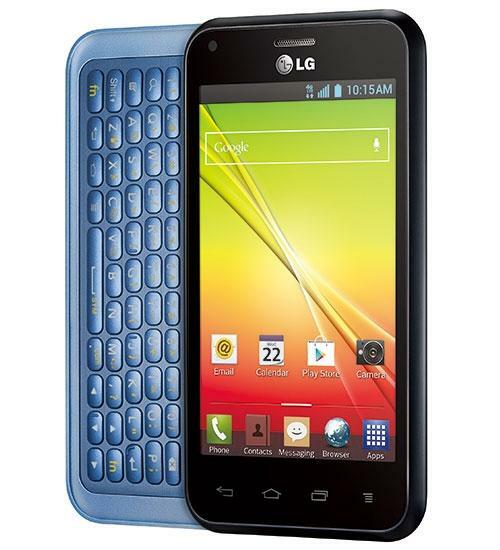 Combine affordability and capability and you’ve got the LG Optimus F3Q. This user-friendly Android smartphone has all of the most advanced features available today all for a reasonable price. Surf the web, take amazing high definition pictures and videos, and look at the impressive 4 inch LCD touchscreen display as you type on the physical QWERTY keyboard that slides out horizontally. With expandable memory up to 32GB, Qualcomm’s 1.2 GHz Snapdragon processor, and an astonishing 16 hours of talk time, you can always stay connected with family and friends while also having a fully functioning entertainment device right at your fingertips. Get the LG Optimus F3Q and let the fun begin.